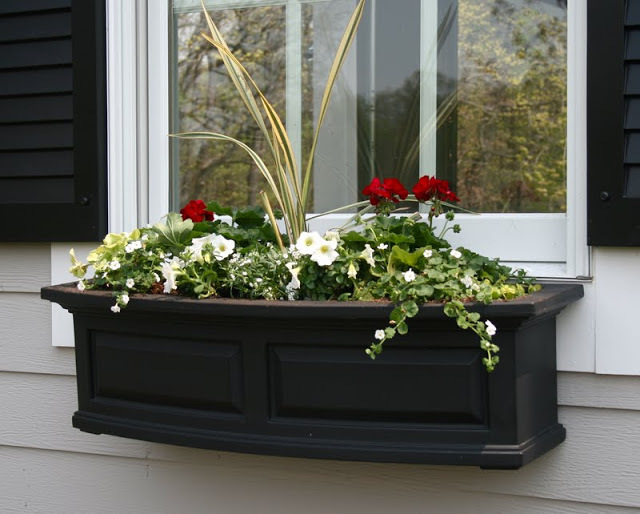 i like my window boxes full of flowers, overflowing, abundant….well, you get the picture. 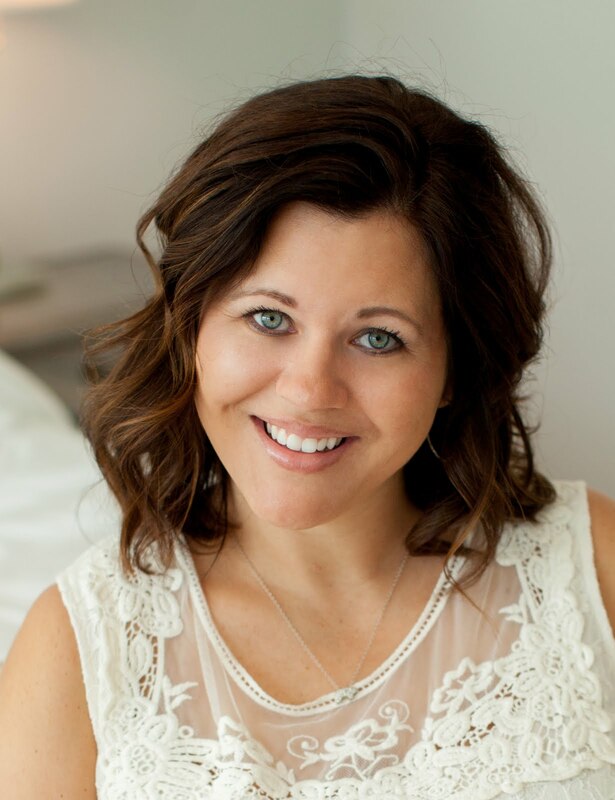 have you ever been to charleston, south carolina? i haven’t. yet. but when i see pictures of charleston it never fails to include homes with window boxes that are spilling over with glorious color and full to the brim of floral goodness. for my color scheme i stick with red, white and green. 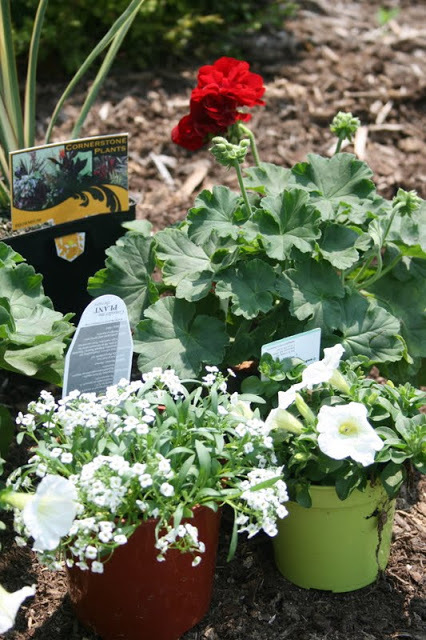 it is very traditional (which fits the style of our home) and it makes my time in the flower greenhouses go much faster. 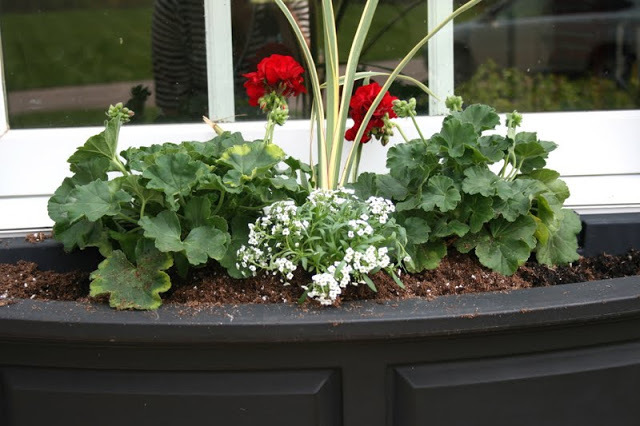 i go right to the red, whites and greens…..
this is how i filled our two window boxes this year. i can’t wait to see them fill out and mound over! 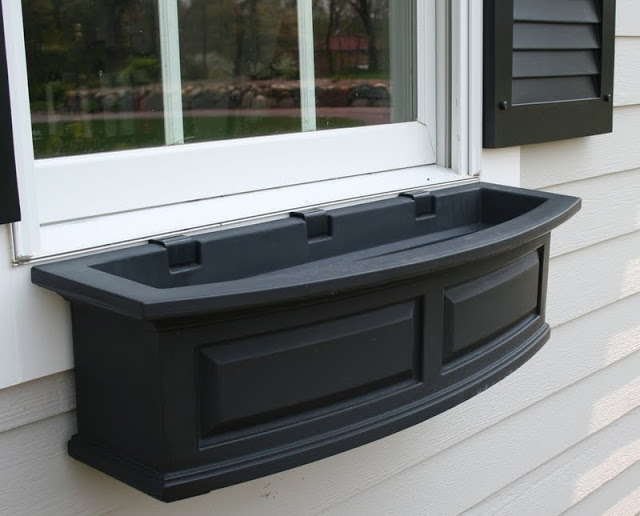 these window boxes are the nantucket window planters from Grandinroad. 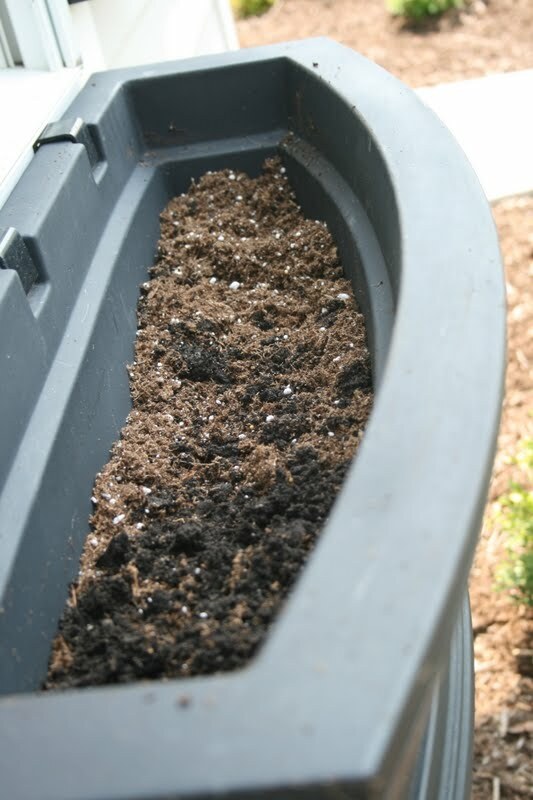 for my soil i used a mix. 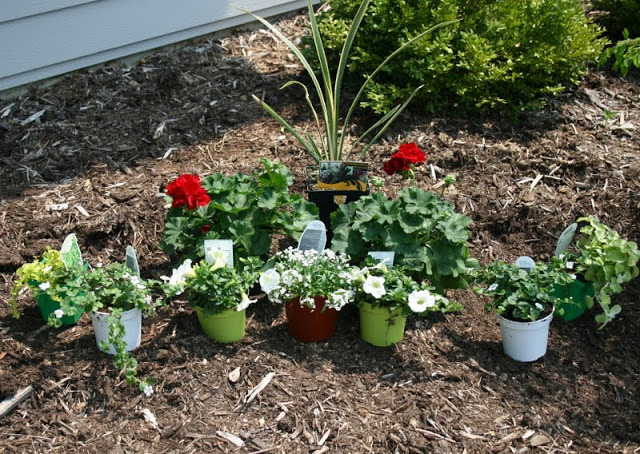 the bag on the left is a lighter weight, fertilized mixture from the garden shop. 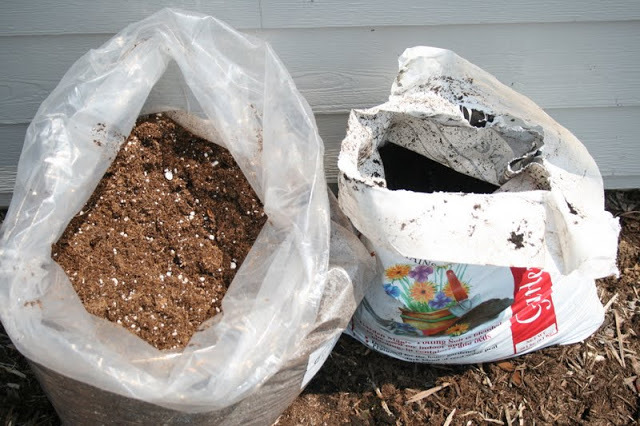 the bag on the right is regular potting soil. 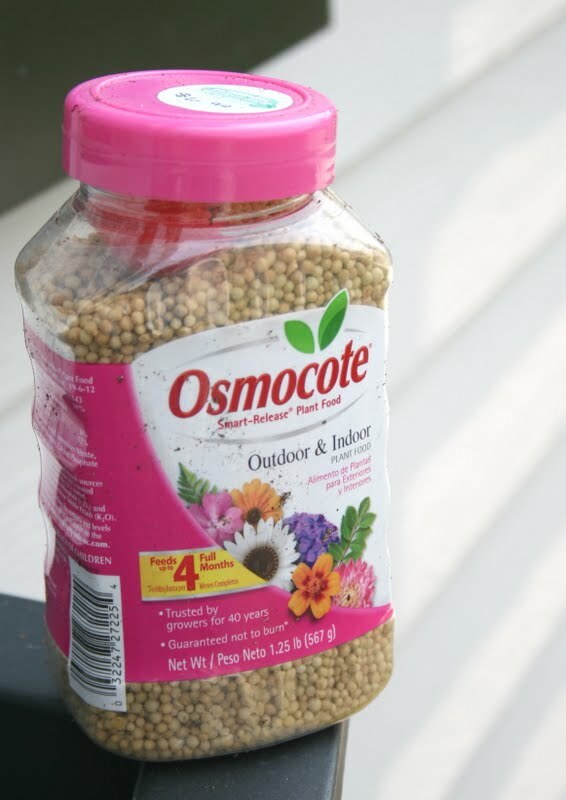 i also sprinkled osmocote slow release fertilizer throughout the soil. i always start from the middle and work my way out.